Approaching 40 years of service to our Capital City, the Searcy Team looks forward to the future! 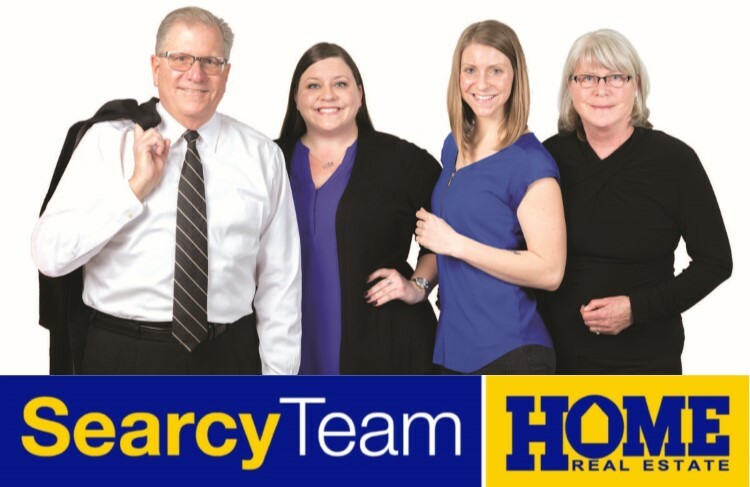 From the early days with Don and Gwen Searcy, more recently with son Jeff and wife Mary, and now their daughters Hannah and Jasper – three generations of Searcyteam tradition continues in the rewarding opportunity of home ownership. Lincoln is a community on the move and the Searcy family is proud to play a part in this exciting journey! Our commitment to clients is clear: provide exceptional service, candid communication, and straight-forward real results, putting our years of real estate and community experience to work for you.